It's that time of the year to get your cheap window clings. Order now to receive a big discount during our Spring. 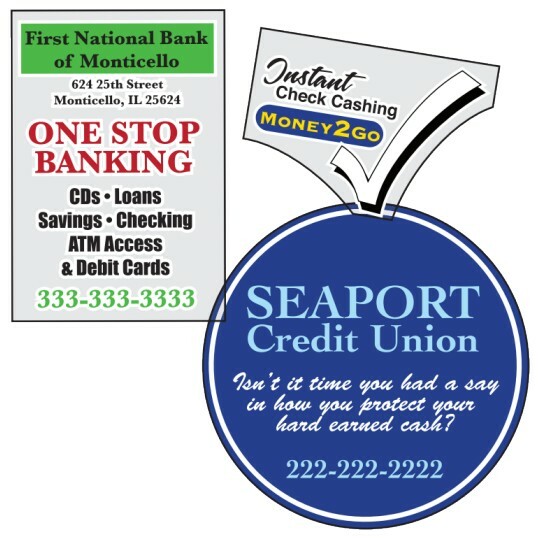 Orders over $200 also qualify for free ground shipping to the lower 48.
deSIGNery Signs has an A+ rating with the BBB. No complaints, no unhappy customers and an impeccable record. 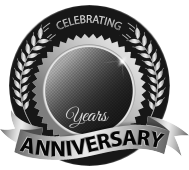 When ordering your cheap window clings it's always great to know the company you're ordering from has been business for over 24 years. deSIGNery is that company. We will take care of you from the ordering process, the approval process, and to make sure you receive a great products. Got unorganized parking lots? Cheap window clings are great for parking permits. We even offered them with consecutive numbering for organization. Want to place a message on a mirror, display your logo on business windows showing that they use your service, this is the right product for that. This product is best when applied inside a window facing out or inside a window facing in also can be used on mirrors or any other glass surfaces. Cheap window clings are recommended to be used on an indoor environments but can be facing Outdoors and sustain longevity even with the sun light. 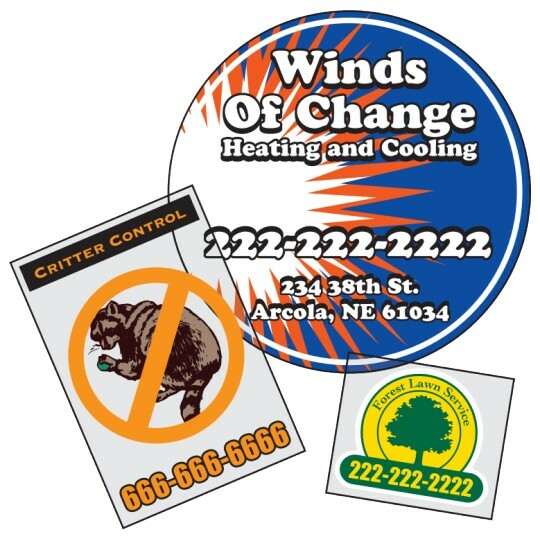 Our Spring sales event on our cheap window clings from an A+ BBB rating company is for a limited time and will be ending on 5/31/2019. Not only are we offering great prices but we also offer free ground shipping, free layouts, and help any way to make your order experience very easy and simple.